With the rise of inbound sales, more and more companies are realizing the importance of social media. Customers use social media at all stages of their buying journey. And more importantly, you can use it at all stages of your sales process. Social media is huge: 2.56 billion global mobile social media users, equaling 34% penetration globally. (source) A large percentage of these users are active, often on a daily basis. Staking your claim in this large channel a no-brainer to getting you and your company known. Social media isn’t only about posting links to your company’s latest blog article. Most of it is about interacting, such as customer service. 71% of consumers who have had a good social media service experience with a brand are likely to recommend it to others (source). Warm potential leads up by cultivating positive experiences on your social media. People are much more likely to buy from you if they know that others have. Over 70% of Americans say they look at product reviews before making a purchase (source). But did you know potential customers also look at social media? You can cultivate social proof on your social media channels by reposting positive mentions and reviews from customers. Social media also opens up an opportunity for direct dialogue with leads. A quick reply could make a valuable impression not only on the original poster but their network as well. You can search for mentions of your product or brand and see what people are saying about you. Social media is a great way to learn about individual buyers as well. 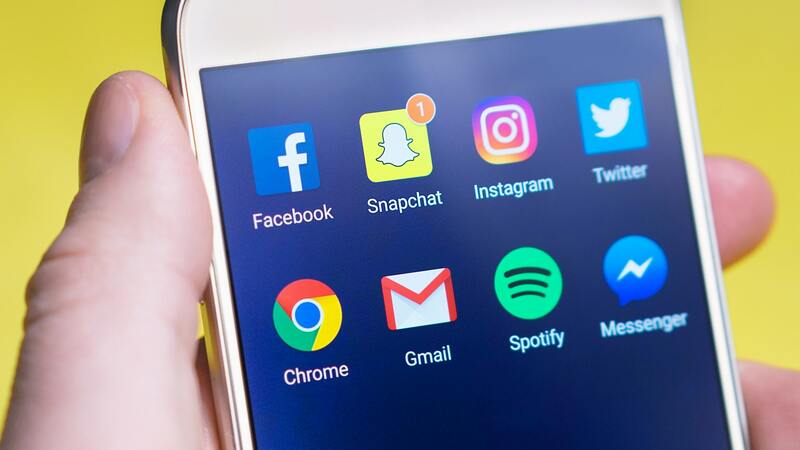 This article by Duct Tape Marketing’s John Jantsch lists various tools to efficiently research potential leads on social media. I know what you’re thinking: that this only works for large businesses with large followings. It’s true that being at a large company may make social selling more simple, but not necessarily more effective. The main point: social selling can work for any business, large or small. Make improving your social media presence a sales goal. Even 15 minutes a day on social media could boost your sales significantly. Do you want more ways to boost your sales? Find more articles with our master guide on sales.